Ex–cop Gina Ryan traded in her Smith & Wesson to follow a dream. Now she's creating decadent desserts aboard a luxury cruise ship in the Caribbean. But a gorgeous passenger is about to send her perfect world up in smoke. 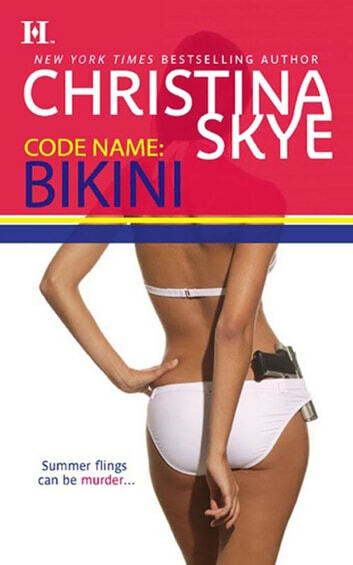 Trace O'Halloran is a hard–edged navy SEAL, under strict orders to take some high seas R; R. There's a shipload of women in bikinis eager to help him unwind, so why can't he take his mind off the stubborn pastry chef with an attitude the size of Montana? When a dangerous assassin from Trace's past appears, Gina and Trace must join forces to save the ship's guests. The clock's ticking, and they'll need every weapon at hand from body armour to chocolate ganache!